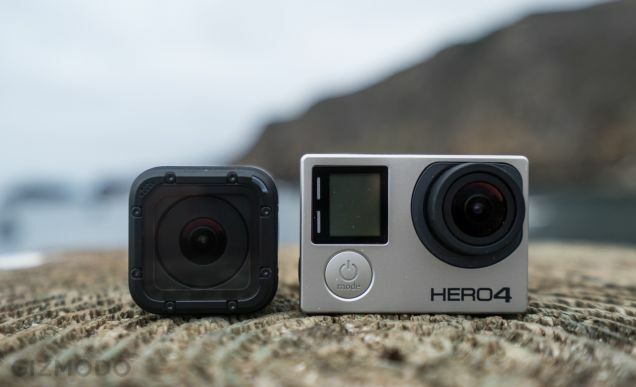 Pakistan Probe: New GoPro action camera is here "Hero4"
New GoPro action camera is here "Hero4"
The Hero4 Session took GoPro three years to build and develop and it’s clear this is the future of GoPro. GoPro Hero4 Session, coming July 12th, and it represents one of the company’s greatest leaps forward in product design and usability—as I discovered first-hand while paddling down whitewater rapids. The next generation of the GoPro action camera. Called the Hero4 Session, this new camera is the first major redesign of the company’s ubiquitous camera since the original Digital Hero launched in 2007. But it’s not just a pretty new face. This camera is a significant step forward for GoPro. This is the first GoPro that doesn’t need a case to survive extreme activities. 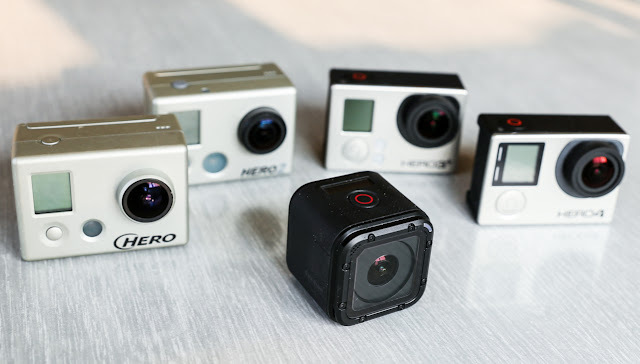 The Hero4 Session is the smallest GoPro yet. It’s a one and a half inch cube and weighs just 2.6 ounces. That’s about half the weight of an iPhone 6. And users will not need to lug around different cases to use the camera. It’s waterproof. This is part of the company’s efforts to reduce the amount of stuff needed to use a GoPro camera. 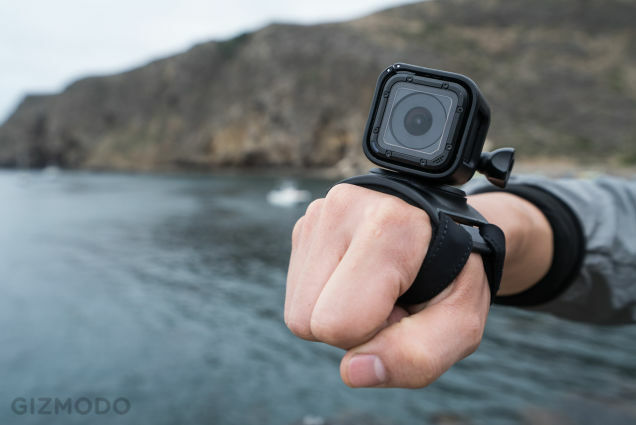 With the waterproofing, GoPro built a new microphone system that works similarly to human ears. A membrane drains water that’s trapped on the microphones. And this happens crazy quick: Just a second or two. 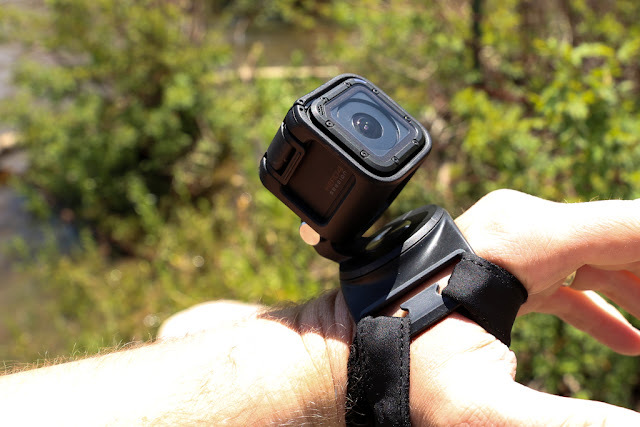 This means that the GoPro can pick up clear audio moments after leaving the water. There is also a rear-facing microphone, which the camera switches to when it detects high amounts of wind noise on the front microphone. The Hero4 Session feels fantastic. A pleasing rubber material coats the camera. It’s solid and sturdy and feels like it can take a tumble down a mountain. The top-mounted button requires a firm press. The LCD screen is bright and crisp. The Session is the GoPro to buy. The video quality is great and more importantly, it’s the easiest to use. But it’s expensive at $400 and that’s a shame. 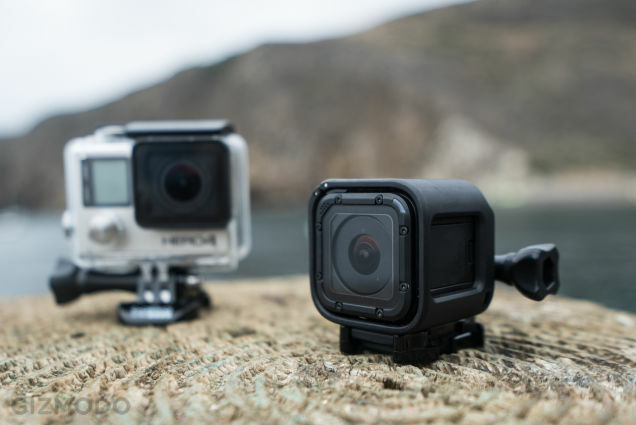 GoPro needs to drive more consumers to the Hero4 Session. This camera is GoPro’s future.